Wednesday, November 21st, 2018 was an important date on the Iberian gastronomic calendar. 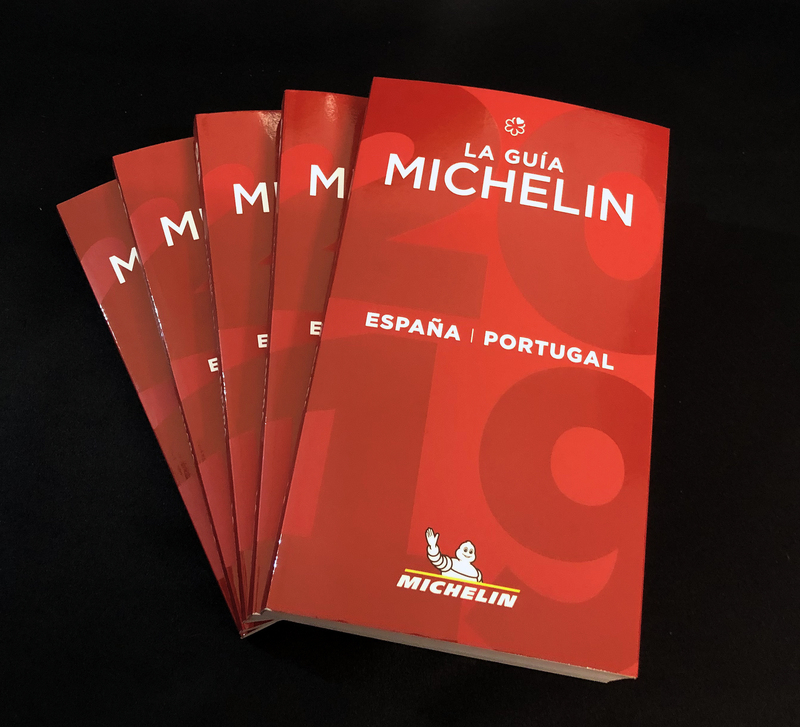 It’s when the Michelin Guide for Spain & Portugal 2019 was launched at a gala event at the Pavilhão Carlos Lopes in Lisbon. Seven of Lisbon’s chefs with Michelin stars prepared the dinner for the distinguished culinary guests – but the event was really all about announcing the new stars for 2019. For 2018, nine restaurants across Mallorca were awarded a total of ten stars: Zaranda by Fernando P Arellano at the 5-star Castell Son Claret hotel in Es Capdellà was again the only Balearic restaurant with two stars. This summer, Mallorcan chef Tomeu Caldentey – whose restaurant Bou (formerly Es Molí d’en Bou) had held one star since 2004 – said goodbye to his star when he closed that restaurant to replace it with a new one, offering a concept of more affordable dining. “We liberate ourselves from golden shackles and simplify the format in the search for truth,” Tomeu Caldentey says on his website. The term ‘golden shackles’ is an interesting one, don’t you think? Michelin stars do have both advantages and disadvantages and Tomeu is one of a number of chefs who have relinquished their star(s) for one reason or another over the years. Thirty new Michelin stars were announced tonight for restaurants across Spain (26) and Portugal (4). Sadly, the publishers of the famous red guide didn’t award any new stars for Mallorca or her sister islands. Congratulations to all of these restaurants and good luck for 2019!